At Star Nissan, we are proud of each and every new and used Nissan model we sell at our Niles dealership. Drivers come to our showroom from all over the Chicagoland, Niles, Evanston, & Skokie area because they know we put our cars through rigorous inspections to ensure their quality. We have a variety of certified pre-owned models to choose from, including the latest used Nissan cars and SUV’s like the Sentra, Altima, & Rogue, often after they have been meticulously cared for in our own service center, and complete with 7-year/100,000 mile warranty! 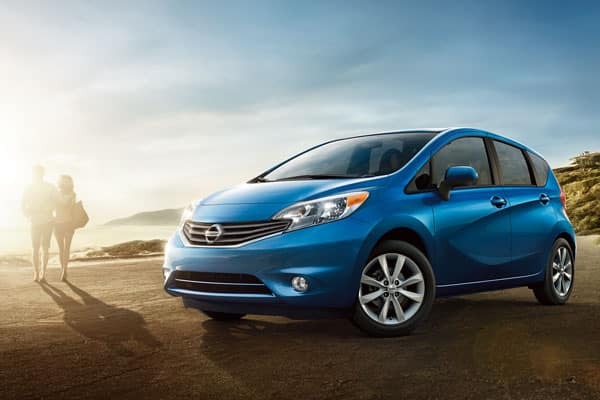 Every New and Pre-Owned vehicle we sell receives our 30-Day/700-mile Perfect Car Promise. 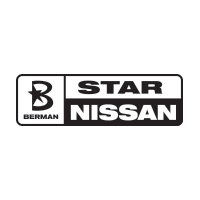 At Star Nissan, we want your used vehicle to be perfect for you. If not, just bring it back and we’ll give you the original purchase price as a trade-in value on any vehicle at Star Nissan. No matter what the reason, we’ll find the right car for you. Visit us today at 5757 W Touhy Ave in Niles, IL or contact us at 847-647-1555 to find your next quality used vehicle and learn what it means to be Backed By Berman!